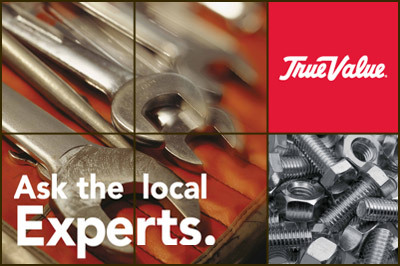 Smith True Value Hardware actually began in 1977 when we purchased the building we are in today and was then known as The House of Wood. Which was predominately a gift store specializing in wooden products. We continued with gifts,crafts,paint, and some hardware for several years before deciding to become a full service hardware store. In 1985 we became affiliated with Servistar Hardware which merged with True Value in 1997. We now have over 70,000 items available in our regional warehouse and have several other warehouses across the country to draw from if we don't have it in ours. Chances are if we don't have it we can easily locate it and have it for you in just a couple of days. We strive to offer our customers a wide selection of products, value for their money, and friendly, knowledgeable customer service. Come and visit our store, we look forward to meeting you.